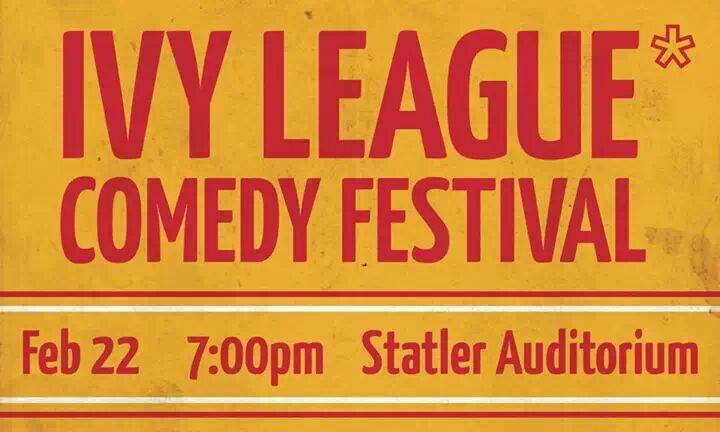 Garlic Jackson has been invited to be the special guest at this years Ivy League Comedy Festival. We will be joining a hilarious roundup of sketch and improv teams from Ivy League schools across the country, making us wish more and more that we were as smart as them (right Dad? ).